Trade unionists, MPs, writers and academics have launched a protest statement calling for the immediate release of Egyptian labour lawyer Haitham Mohamedain who was seized by the security forces from his home on 18 May. Haitham appeared in court the following day and was remanded in custody for 15 days to face interrogation on charges of “inciting protests over the price of Metro tickets”. His detention follows a wave of arrests in the wake of demonstrations against the sharp rise in fares on Cairo’s underground railways. Speaking out for social justice is not crime. Add your name to the petition demanding Haitham’s immediate release and an end to repression in Egypt. 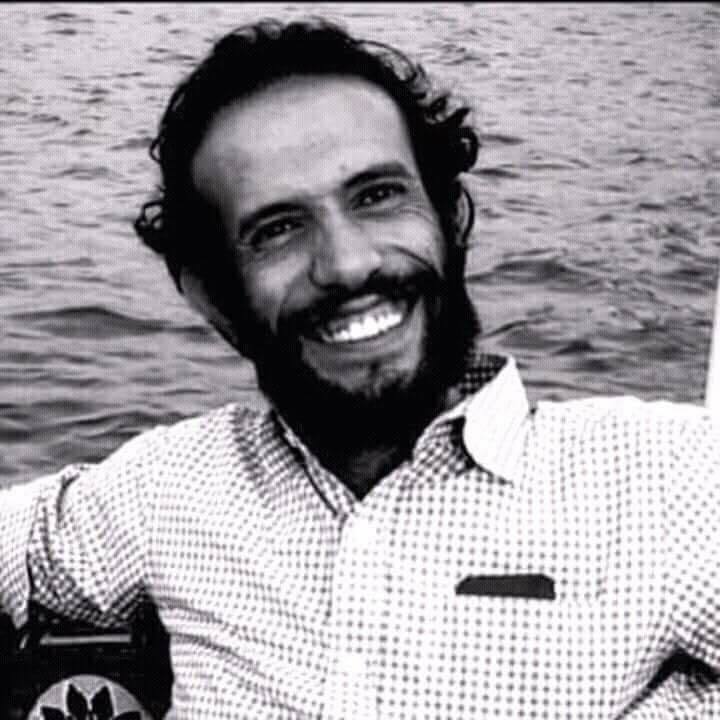 Early on Friday 18 May, Egyptian security forces stormed the house of labour lawyer and socialist activist Haitham Mohamedain, taking him away to an unknown destination. Haitham is a well-known defender of workers’ rights, and has worked tirelessly to support independent trade unionists facing state persecution for demanding better working conditions and the right to organise and strike. In addition, as Amnesty International notes, he “has been persecuted by the Egyptian authorities for his human rights work”, playing a crucial role in defending the El Nadeem Centre – which supports victims of torture and violence – from harassment and persecution by the authorities.